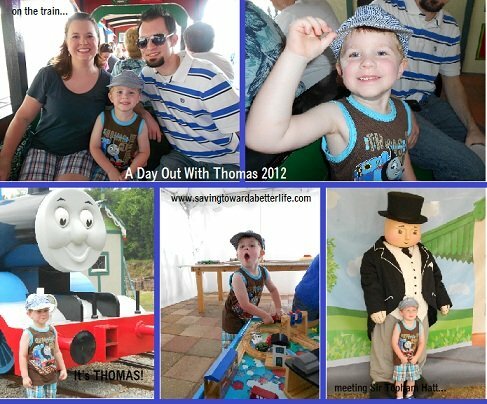 We got to see Thomas again this year! This time, we went to Silverhill, AL, and saw him at Wales West Light Railway and RV Park. 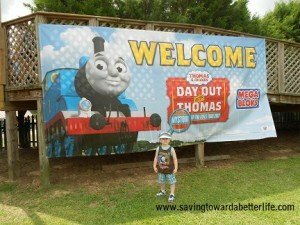 It was great to see Thomas again and it was nice to check out a different setting (last year we saw him in Calera, AL, at the Heart of Dixie Railroad). Don’t see a location near year? 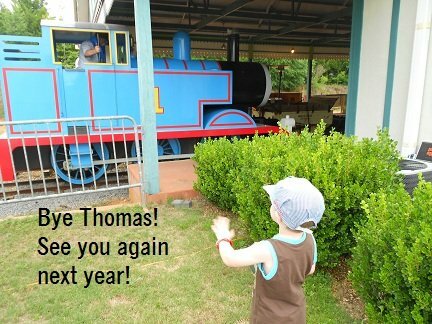 Don’t worry, Thomas is on tour until November! Check out more dates and locations! Previous post: FREE Issue of Bridal Guide Magazine!